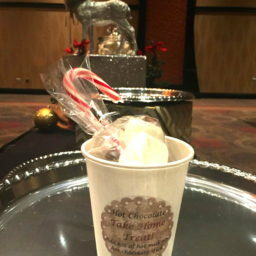 This is a great option for corporate holiday events, large parties, weddings, or non profit events. 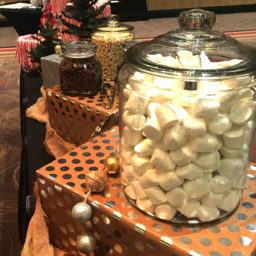 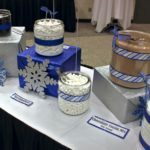 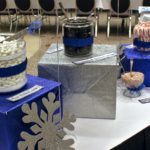 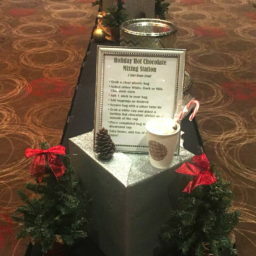 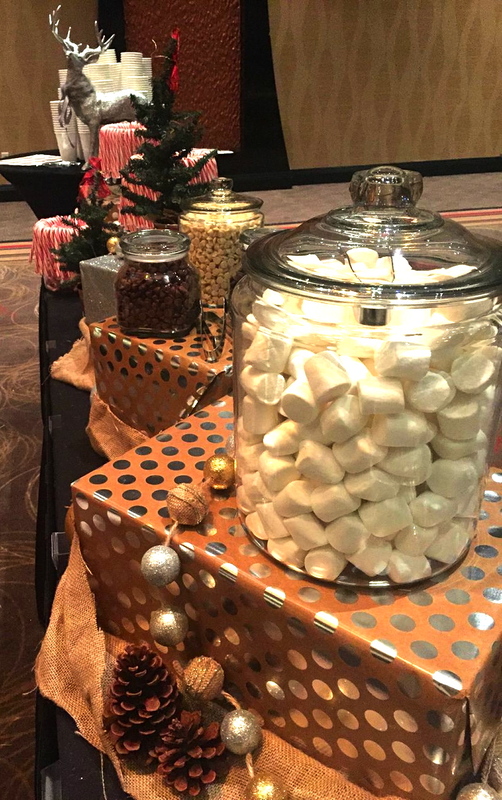 Our hot cocoa station is equipped with large, medium, small and extra small glass jars with lids, utensils, and all the fixings to custom create your very own hot cocoa take home treat. 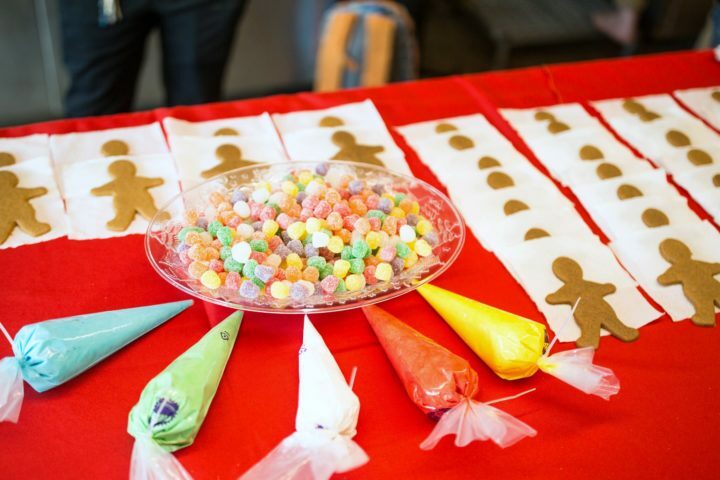 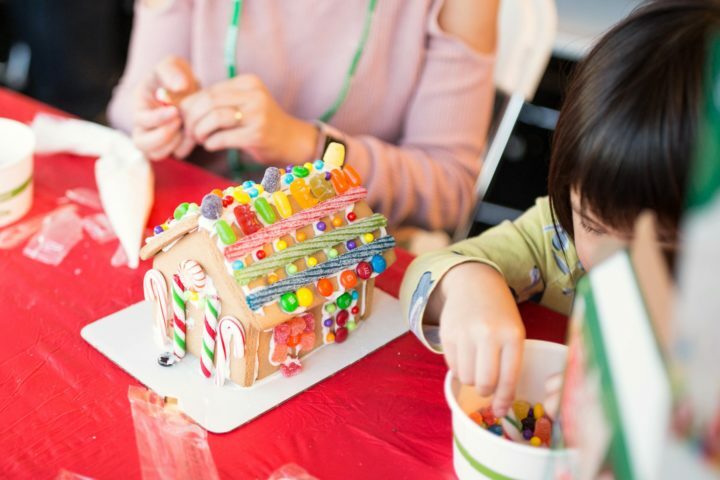 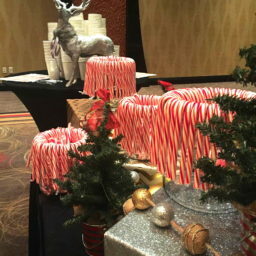 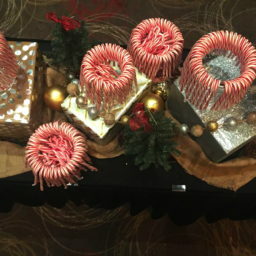 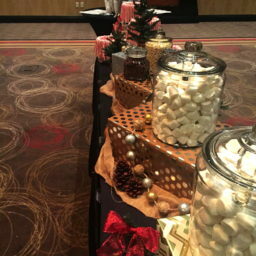 The glass jars can be used for custom candy station as well!